How many other companies are using lame content marketing (or influencer marketing) strategy to promote their business, report, or book? 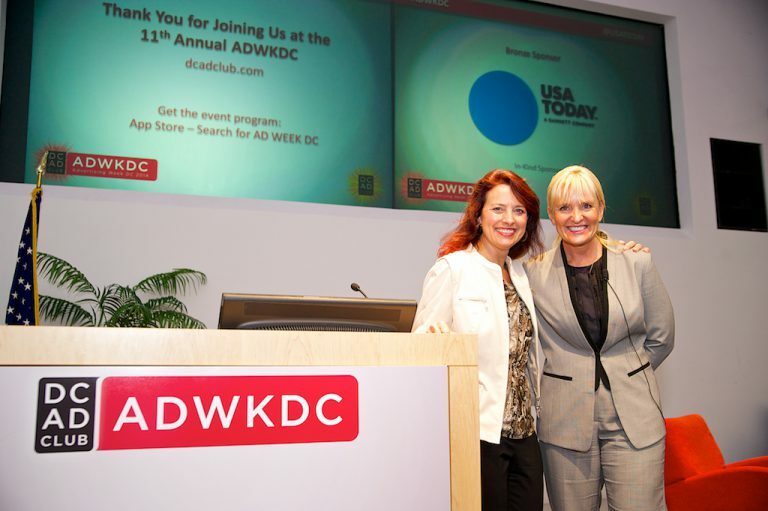 I just returned from ADWKDC, a conference collective of top marketers, agencies, and CMOs from the DC metropolitan region. 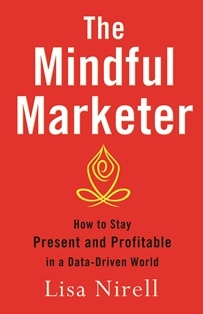 With help from my good friend and client, Jamie Gorski, I outlined strategies for “Leading the Mindful Marketing Revolution.” She is the Chief Marketing Officer for The Bozzuto Group, a diversified real estate company headquartered in DC. L to R: Andy Rudin, Tim Hill, Lisa, Lauren Howell, and Jen Kern…. Marketing Lessons from the Sharing Economy: Danger, or Opportunity? I recently enjoyed a lively conversation with my long-time friend and colleague, Philip Lay of The Chasm Group. He has invested significant time studying the disruptive marketing lessons from the sharing economy leaders such as Uber, Lyft, and Airbnb. 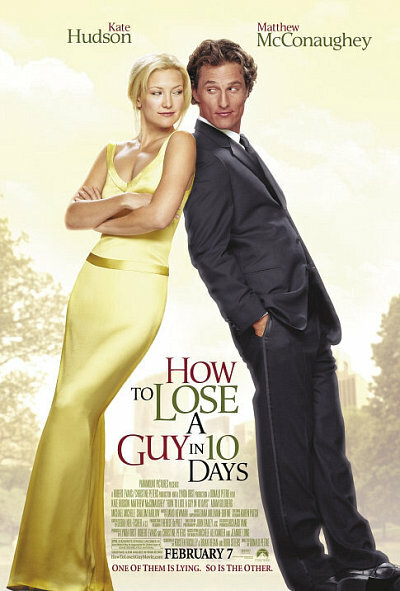 font-size: 16px; font-style: normal; font-variant: normal; font-weight: 300; letter-spacing: normal; line-height: 24px; orphans: auto; text-align: start; text-indent: 0px; text-transform: none; white-space: normal; widows: auto; word-spacing: 0px; -webkit-text-stroke-width: 0px; display: inline !important; float: none; background-color: #ffffff;”>As a Washington, D.C., suburbanite, I can confidently say that politics can cause unexpected changes overnight. Political, cultural, and atmospheric winds blow erratically. 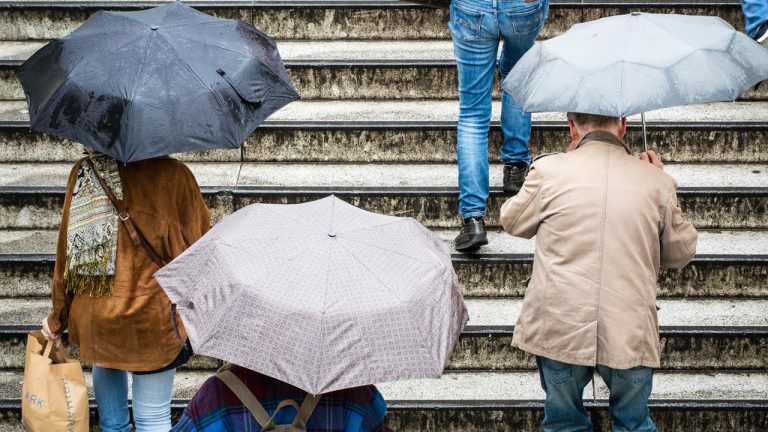 Much like I described in my previous FastCompany post, the chief financial officer role has followed similar patterns, and modern marketers should proactively embrace those changes to avoid gale-force winds in their careers…. Big Data Success, or Big Disappointments? In 1960, EJ McCarthy, a marketing professor at Michigan State University, debuted the concept of the Four Ps and the way in which they guide the marketing mix. These Four Ps–Product (or Service), Place, Price, and Promotion–are the foundation of most Marketing 101 discussions.Many of you may be revving up your 2012 growth machine and re-visiting these fundamentals. Thank you, Jeff Olsen, for inviting me today…. Like you, I am very pleased that 2010 has come and gone. A new decade is upon us. And I am committed to helping you fire on all cylinders as quickly as possible. Read on if you lead a professional services firm and want to learn more. During the webinar, I examined four essential business planning strategies you must consider as you plan for 2011 growth. You will also hear contemporary examples of B2B companies who have discovered breakthrough service and relationship strategies in competitive market sectors…. Read this carefully crafted message. 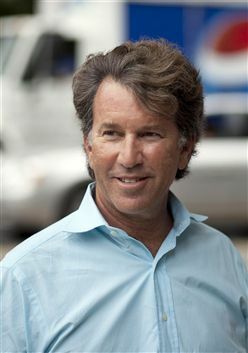 Here's the gist: "Our co-founder Jeffrey Hollender's employment relationship with the company has ended." How much does this feel like it's coming from a corporate legal team versus an entrepreneurial, trail-blazing, transparent company? And what message does this send to the hundreds of thousands of Seventh Generation devotees? These announcements teach us important lessons about the often painful transition from startup to growth mode.